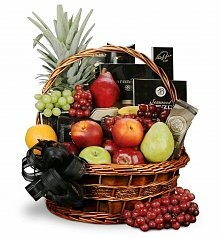 Comfort and nourish delivered same day with our sympathy fruit baskets. 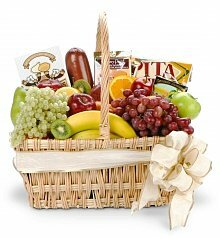 A sympathy fruit basket delivery is an encouraging way to let a loved one know they are in your thoughts during a time of bereavement. 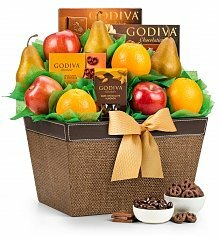 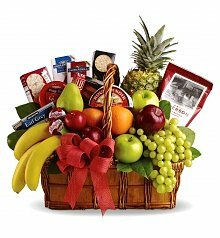 Comforting and thoughtful, a sympathy fruit gift basket expresses your deepest condolences and cares for those who are experiencing loss. 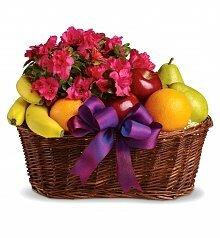 Whether you're sending your sympathies across the miles or simply across town, a beautiful sympathy fruit basket is a poignant and hopeful gesture. 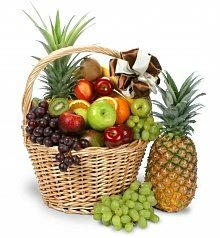 An experienced local florist will prepare and deliver your sympathy fruit basket to any location you choose, with fresh fruits that may include apples, pears, grapes or oranges, as well as gourmet foods that may include cookies, crackers, or chocolate. 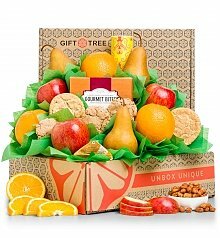 GiftTree's expert florists are stationed all around the world, each one a truly dedicated professional who is dedicated to giving your sympathy fruit basket delivery the utmost care and attention. 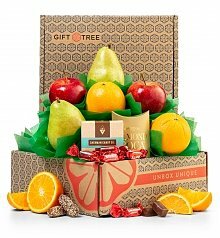 Even when a loss is sudden or a memorial service is planned quickly, GiftTree also offers sympathy fruit baskets with same day delivery. 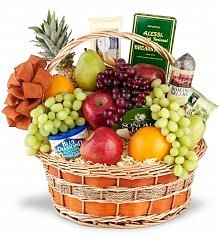 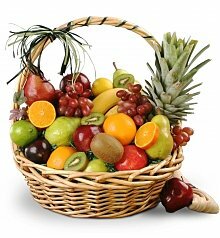 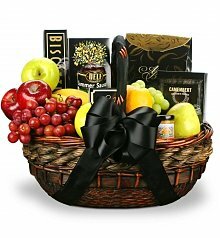 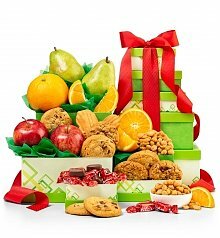 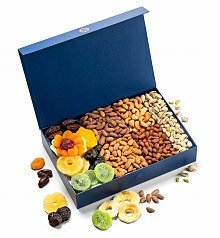 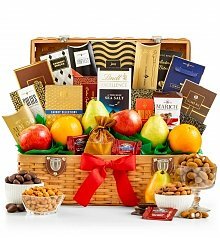 From the selection of the basket to the arrangement of each piece of fruit, there is no one better trusted with sympathy fruit basket delivery than those who have been selected by GiftTree.